LG is preparing to officially announce the G7 ThinQ, and the traditional pre-launch leaks have also arrived. Evan Blass, as is the usual, has shared final renders of the device. Including a clearer look at the inclusion of an audiojack at the bottom. There’s little that is still a secret about the LG G7 ThinQ. We are already relatively certain that it will pack the Qualcomm Snapdragon 845 processor, 4GB RAM, and 64GB storage. A solitary button on the right side of the phone is rumoured to be a direct connection to the Google Assistant. Similar to Samsung’s dedicated Bixy button that appeared on the Galaxy S8. While this may be the most likely explanation for the button, LG could still have something up its sleeve. 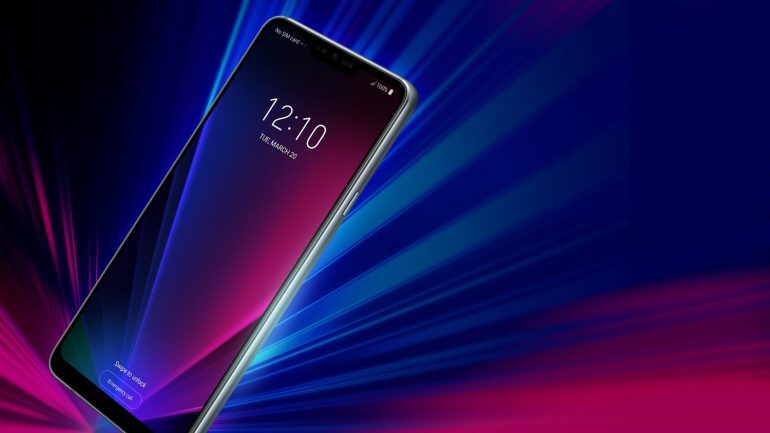 LG is set to announce the LG G7 ThinQ in the US on 2 May, followed by a South Korean event the day after. Unfortunately, the company still seems to consider Southeast Asia a low priority, and we are unlikely to see the device for several months after the actual release.